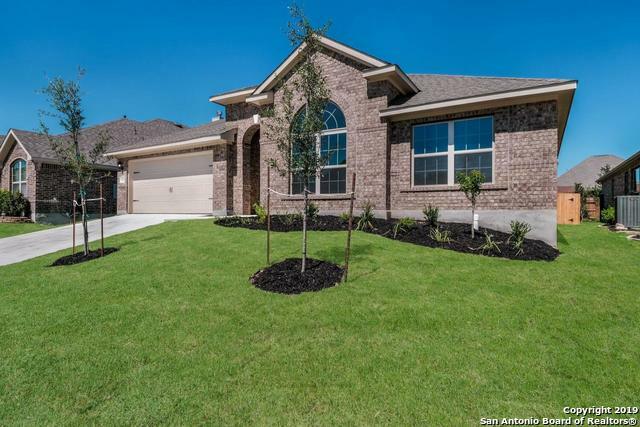 All Sancutary homes currently listed for sale in Helotes as of 04/18/2019 are shown below. You can change the search criteria at any time by pressing the 'Change Search' button below. "This home has it all! 4 bedrooms, 2.5 baths with a 3 car-garage and a media room! High design features, including custom rotunda entry, bay window breakfast nook, and large corner pantry. You will enjoy coming home and relaxing on the oversized Texas covered patio at the end of a hard day's work. Additionally, this home is well appointed with upgraded granite countertops, designer light package, and hand laid ceramic flooring. Yours to move into just in time to enjoy spring!"